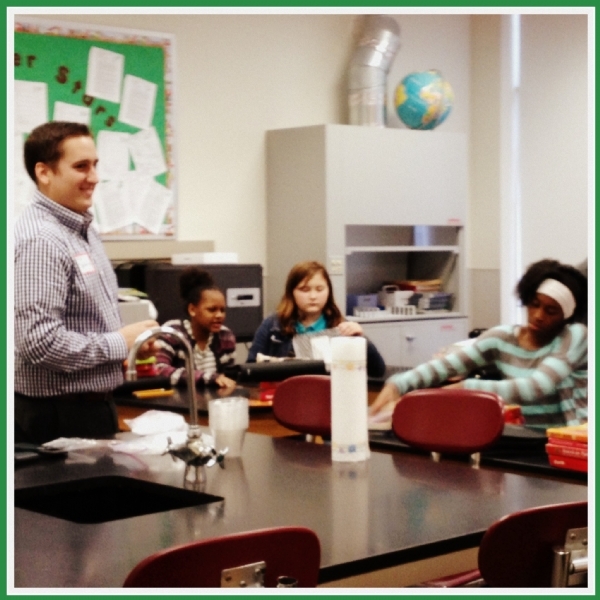 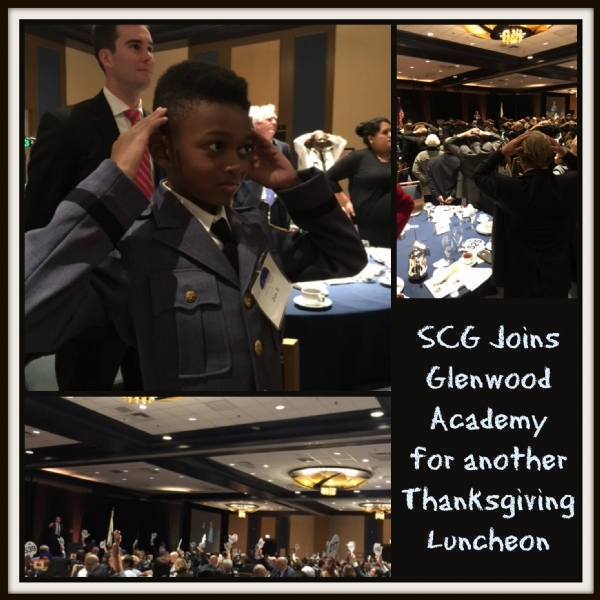 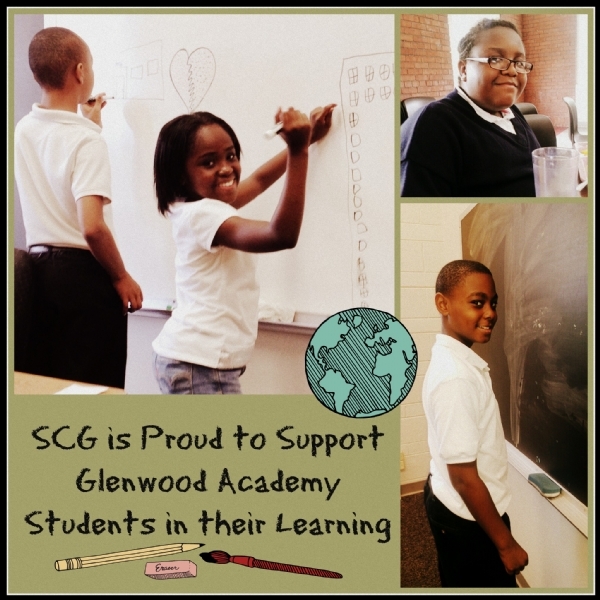 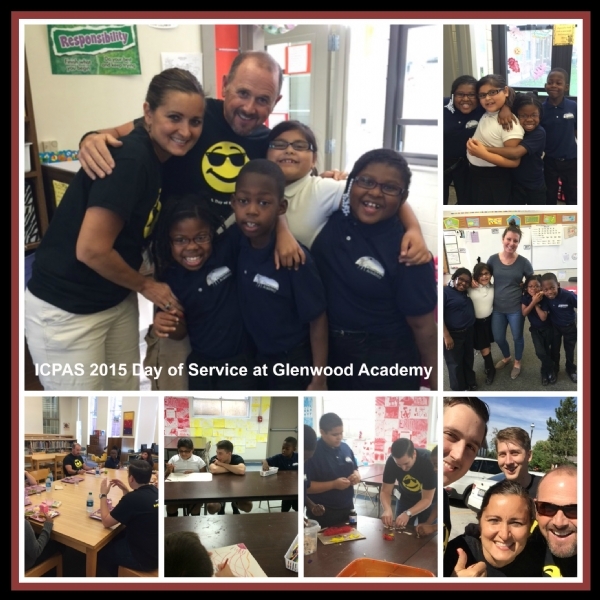 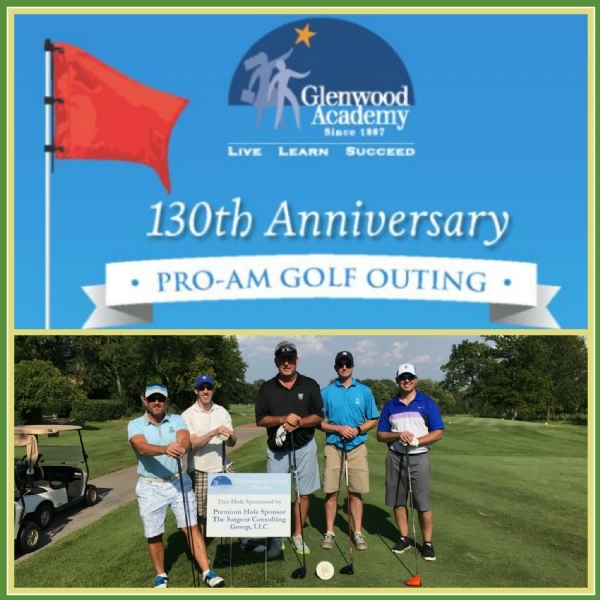 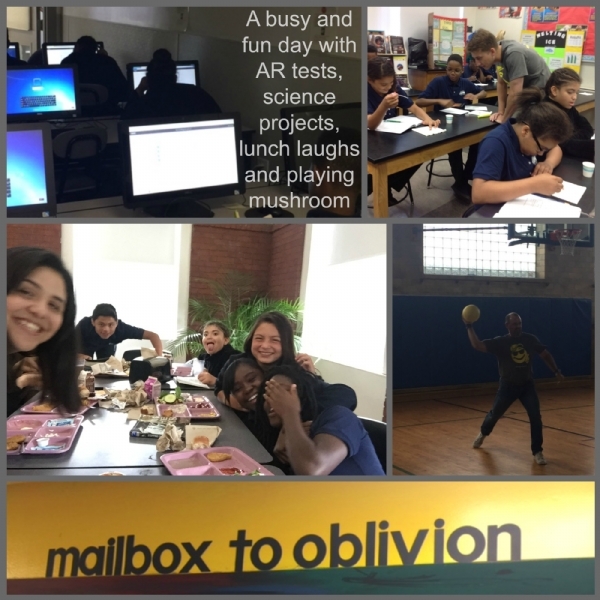 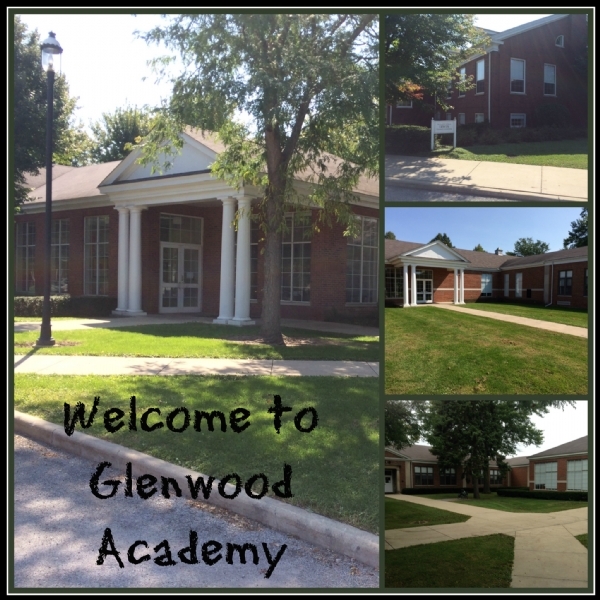 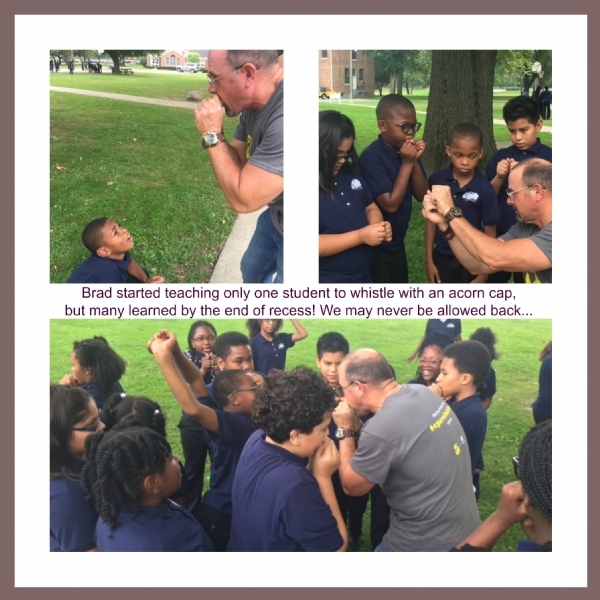 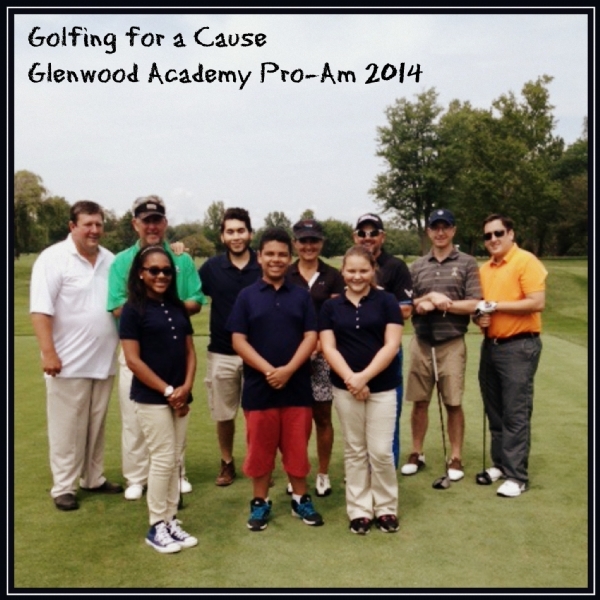 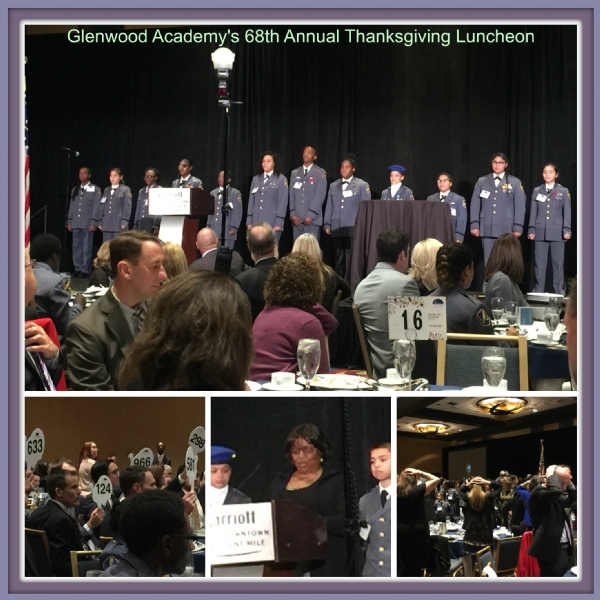 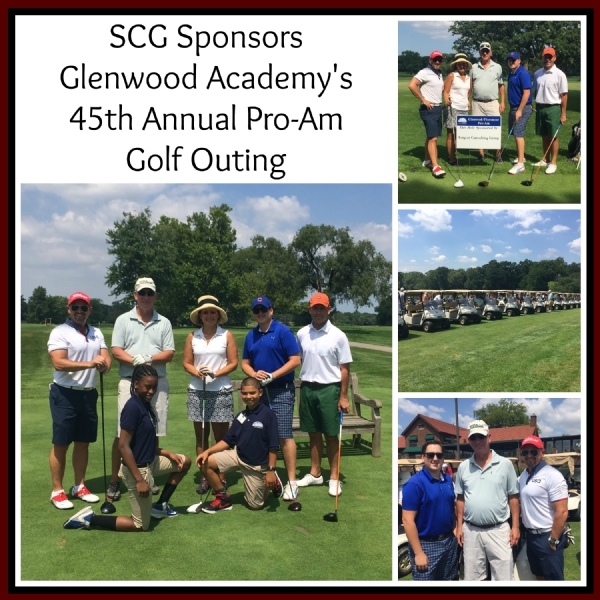 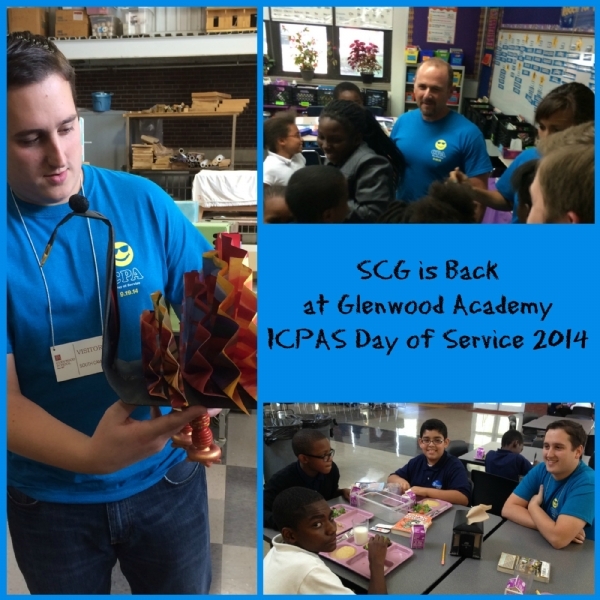 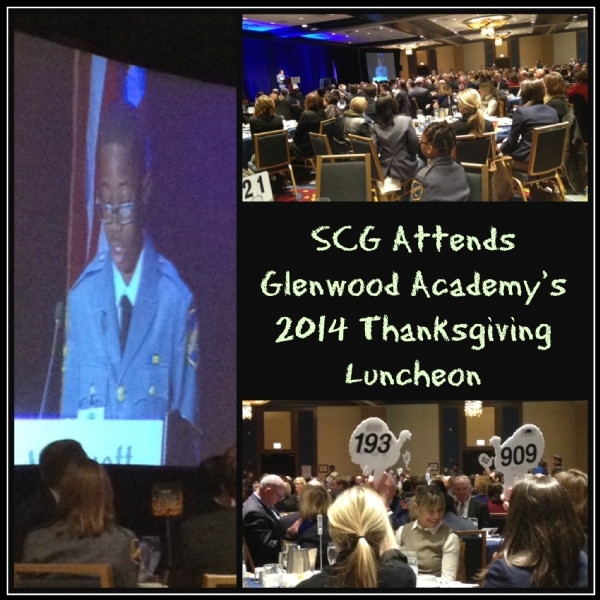 SCG fully supports Glenwood Academy, the only boarding school in the Chicago area for disadvantaged youth. 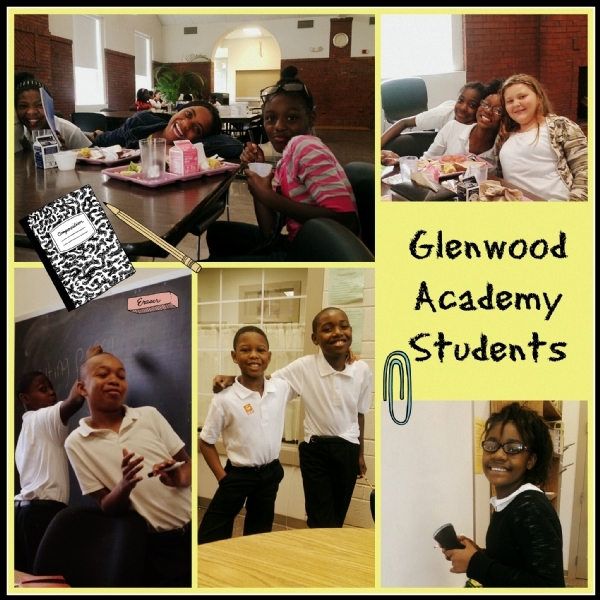 Established in 1887, Glenwood Academy provides “life-changing solutions for good kids from challenging circumstances impacted by poverty, violence, inadequate educational systems or lack of resources, changing the trajectory of their lives through access to increased opportunity.” SCG dedicates the bulk of our charitable activity to this great institution’s efforts. 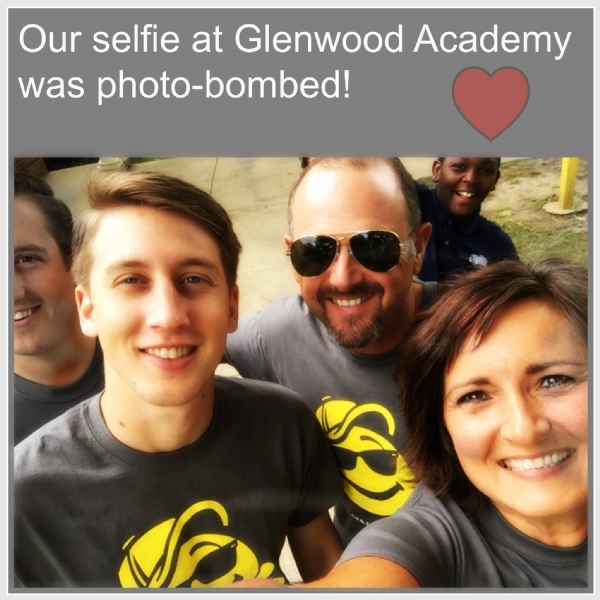 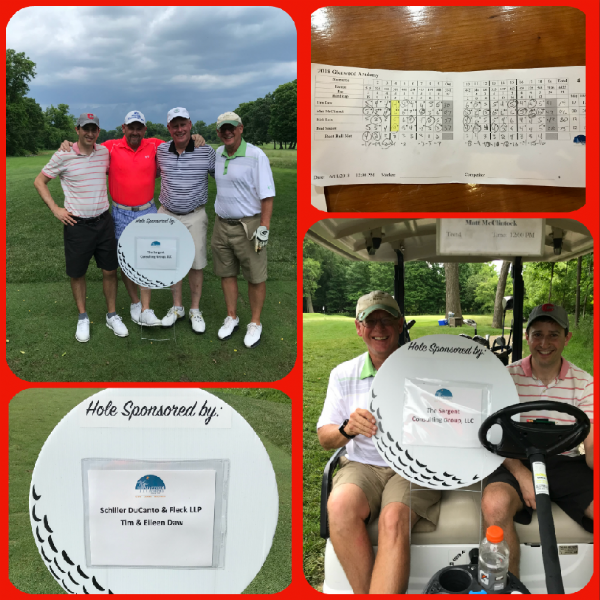 Several times a year, we close shop and spend incredible days on Glenwood’s campus with the incredible staff and students. 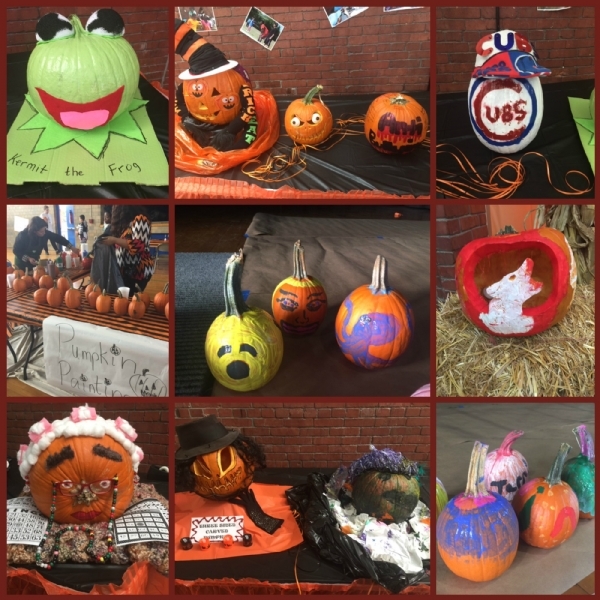 What is Fall Fest 2017 without pie pumpkins to decorate? 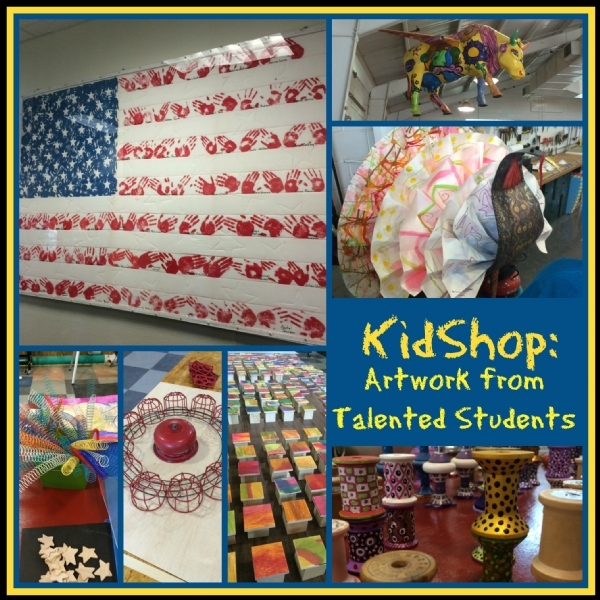 So fun to see all the talented budding artists' painted pumpkins. 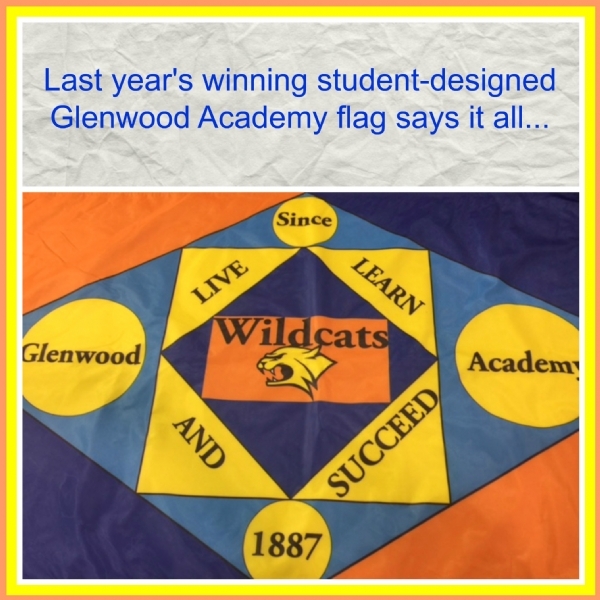 Ours are the middle ones! 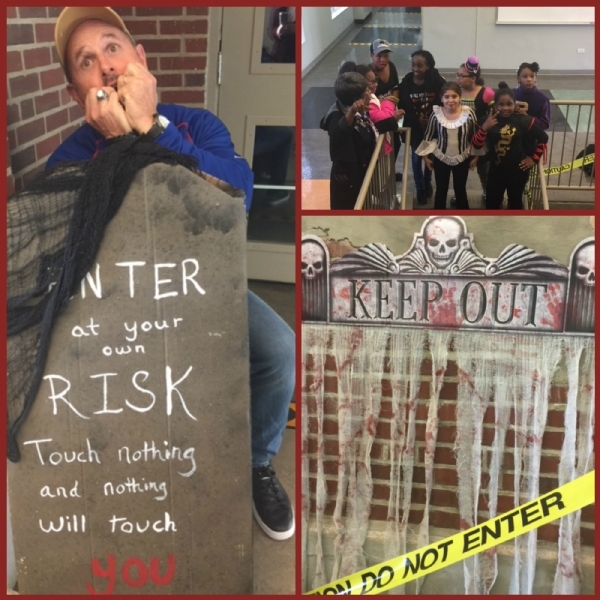 We entered the haunted house at our own risk ... and loved every minute of it! 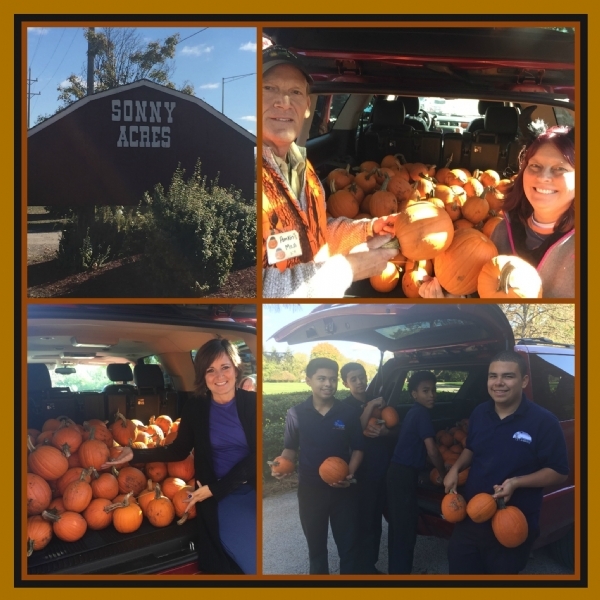 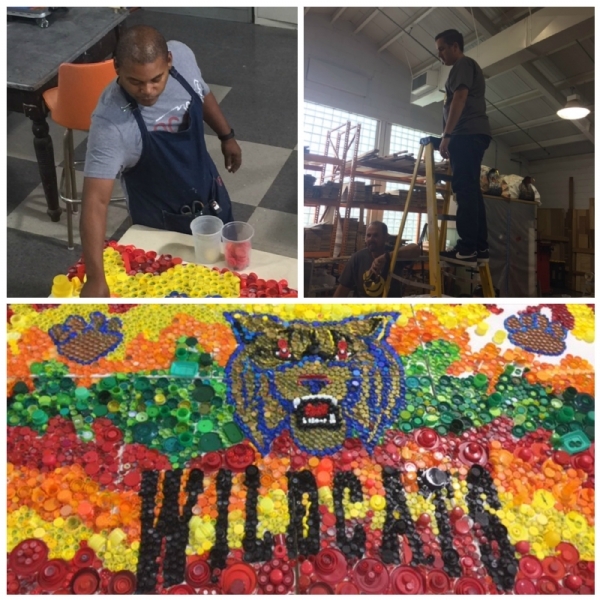 Donating 170+ pumpkins for Glenwood Academy's Fall Fest decorating competition! 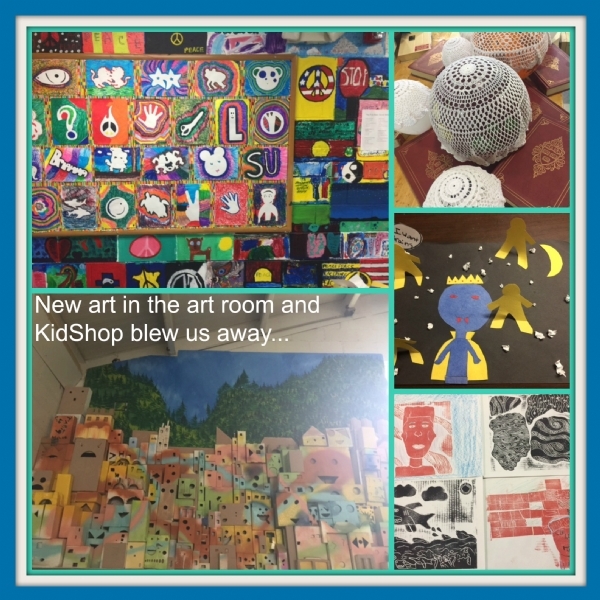 A little surprise at the end of our day this year!